It’s pretty much impossible to talk about eco-chic and sustainable fashion without talking about Nicole Bridger. Hailing from Vancouver, Canada, Nicole has been in love with garment construction and nature from an early age. She graduated from Toronto’s Ryerson University in 1999 before interning with Vivienne Westwood. In 2006 she launched her own label and since then her self titled brand has become one of my favorite clothing companies in fashion today. 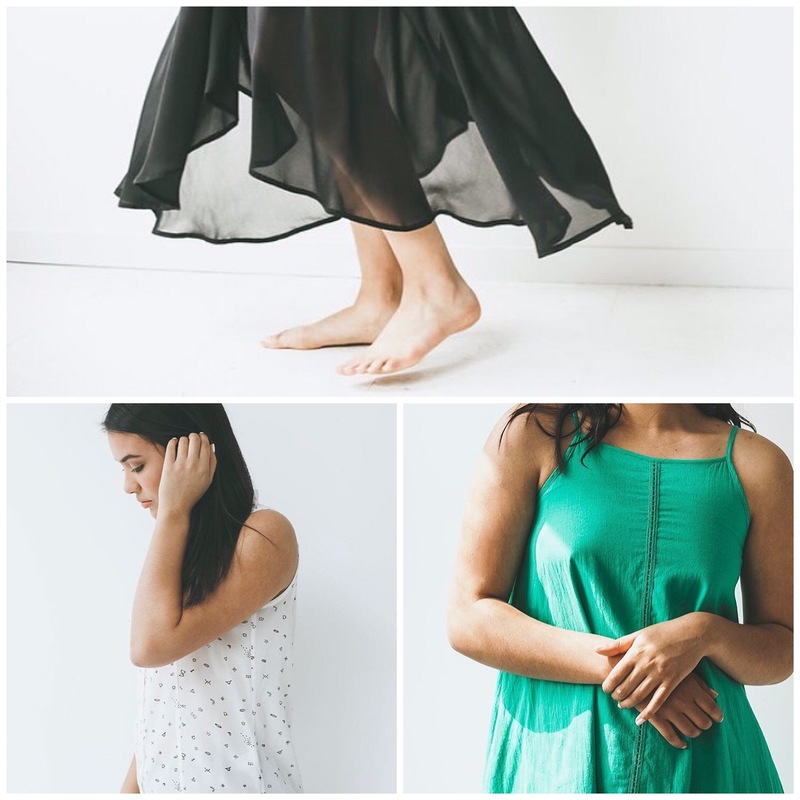 Born and raised in Vancouver, a place renowned for its natural beauty and active lifestyle, Nicole has always designed her clothes with the well-being of the environment in mind. 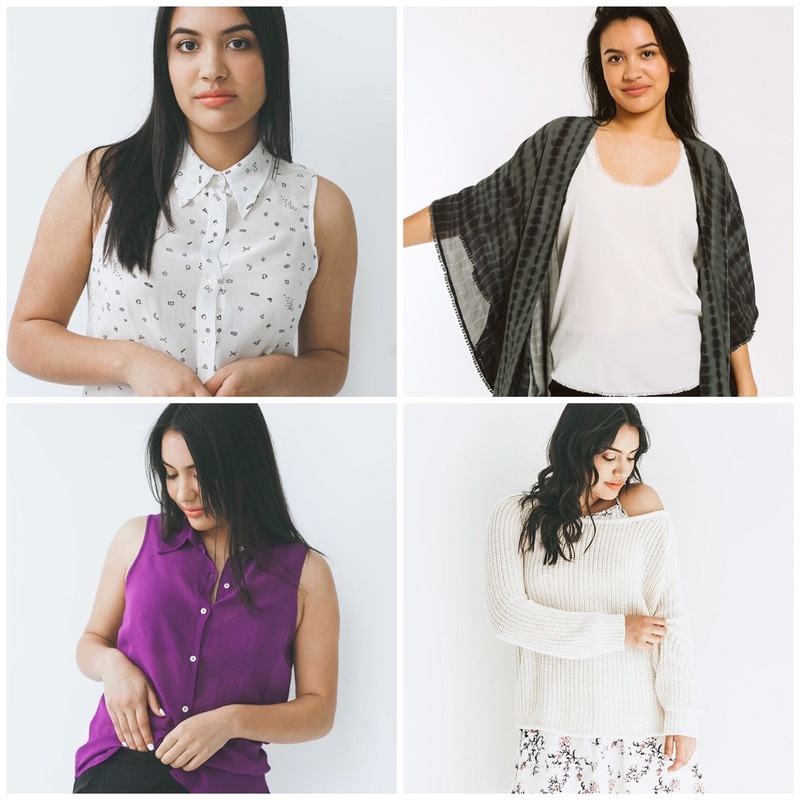 Her pieces are made locally out of natural and sustainable fabrics, so you can rest assured knowing that every piece you wear from her line is not only gorgeous, but karma-free. What I love about Nicole’s line is that every piece is made with attention to fit and detail. There’s nothing overtly trendy about her pieces. They aren’t avante-garde and they don’t reek of trends or fads from the latest high-fashion runway shows. They are made with real people and real life in mind. 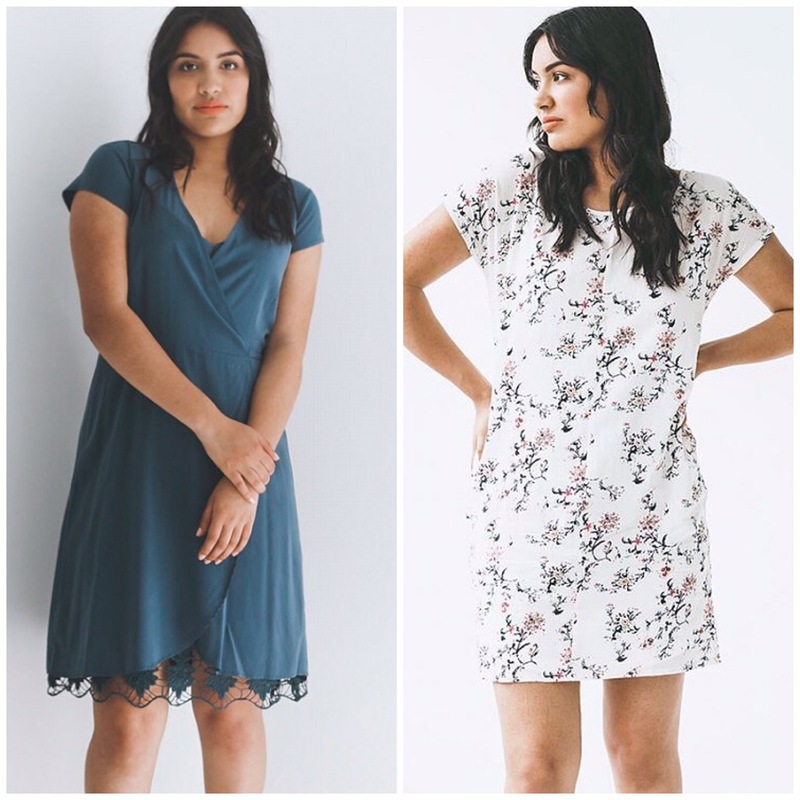 These are clothes that you put on and you feel comfortable and beautiful, whether you are heading to the grocery store or for date night with your sweetie. The magic is all in the quality and subtle luxury of her pieces. And really, it doesn’t get any better than that! Scroll on for a few of my favorite finds from her Summer/Spring 2017 Collection. 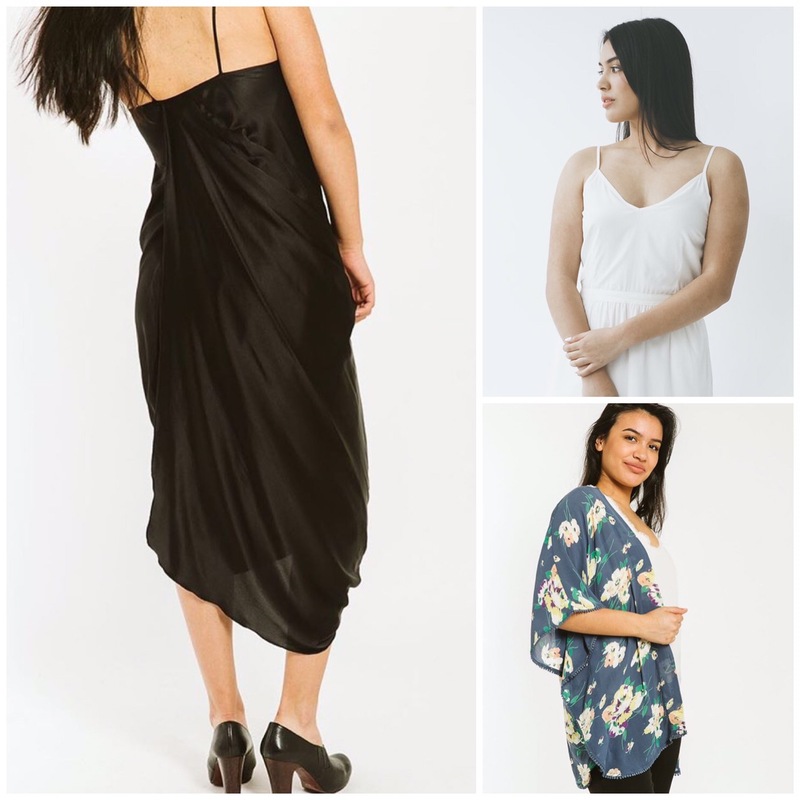 Posted on June 27, 2017 June 27, 2017 by shallowandmaterialistic	This entry was posted in Fashion and tagged designer spotlight, eco-friendly, environment, ethical, fashion, shop local, style, sustainable, vancouver. Bookmark the permalink.